Old US Hwy 25, Barker Ln, Ballard Ct, and Wilson Ln. Some property owned by Myrtle Smith, Charlie Ray, C.M. Miracle, Pearlene & John Turner, Charles Mays, and James Miracle. 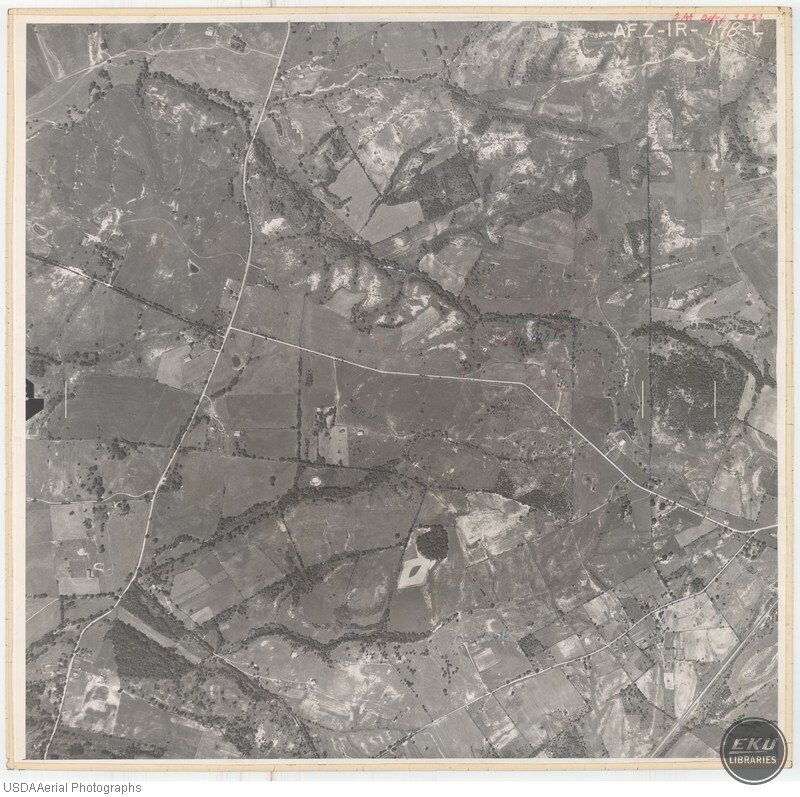 USDA, “East Madison County, Northeast of Berea,” Digital Collections, accessed April 19, 2019, https://digitalcollections.eku.edu/items/show/827.